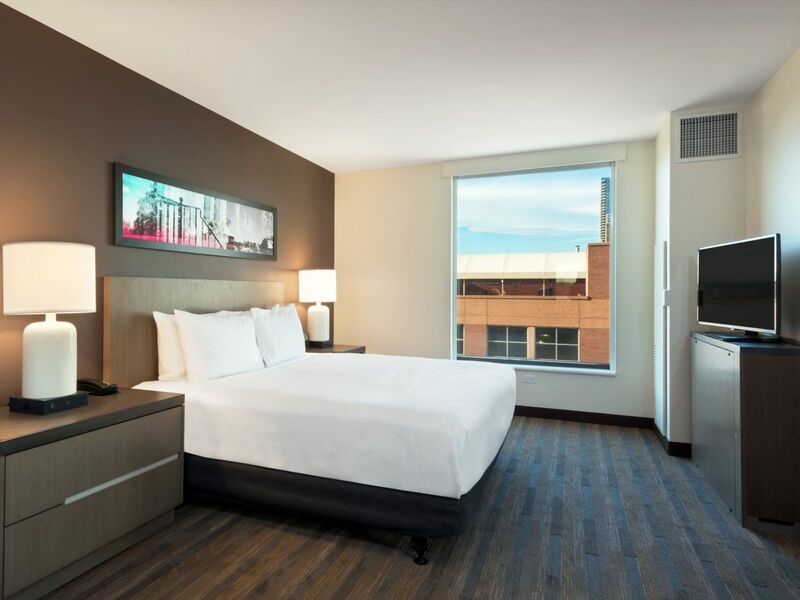 For homey, extended-stay accommodations in the center of downtown Denver, look no further than Hyatt House Denver/Downtown, winner of the TripAdvisor Certificate of Excellence Award. 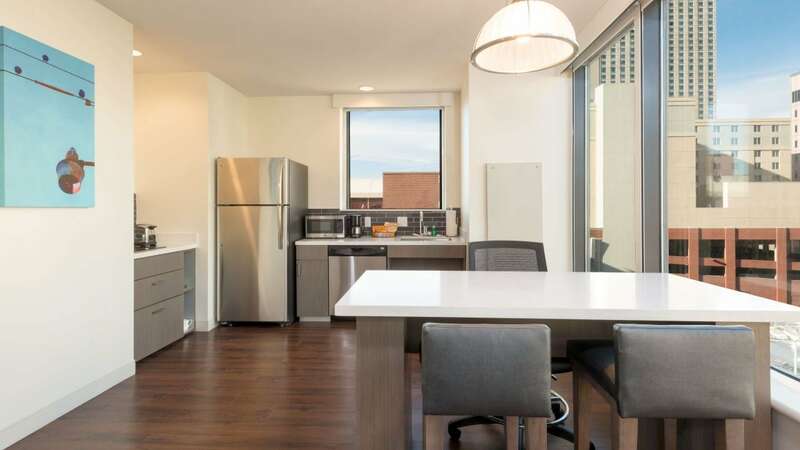 We’re located on the corner of 14th Street and Glenarm Place, just steps from the best of the city—the 16th Street Mall, Colorado Convention Center, Paramount Theatre, you name it. 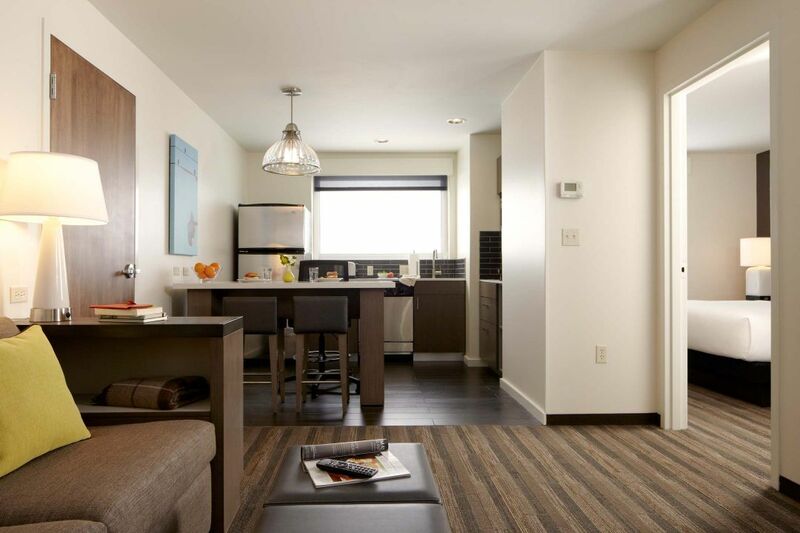 You’ll love our spacious, residentially inspired suites, which feature plush Hyatt Grand Beds®, fully equipped kitchens and modern bathrooms. 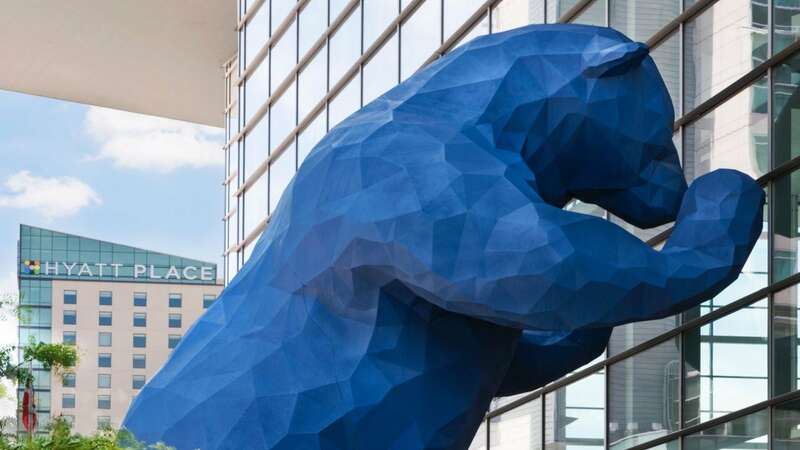 Be sure to check out our collection of local and regional artwork in the lobby to get a feel for the unique culture Denver has to offer, and let our staff know if you need some suggestions on how to experience it even more. 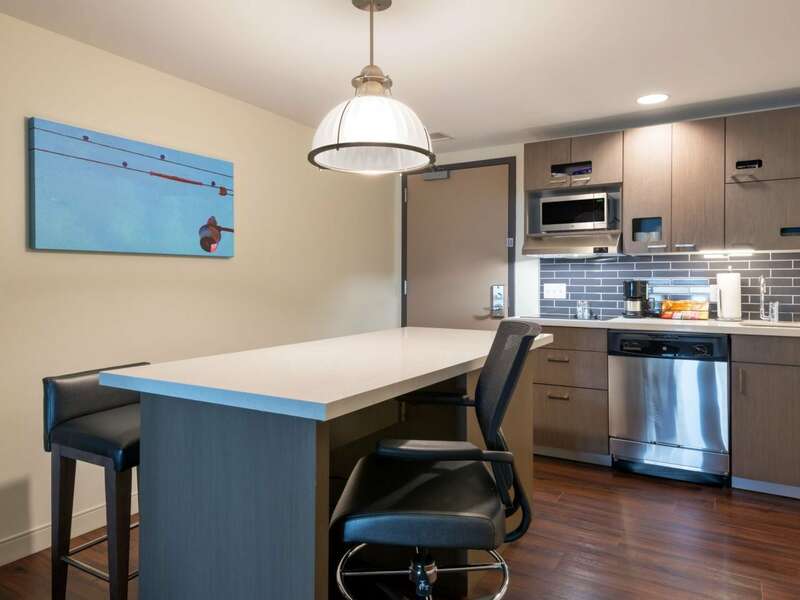 Residentially inspired suites and long-term amenities for families, leisure guests, business travelers, and those being relocated. 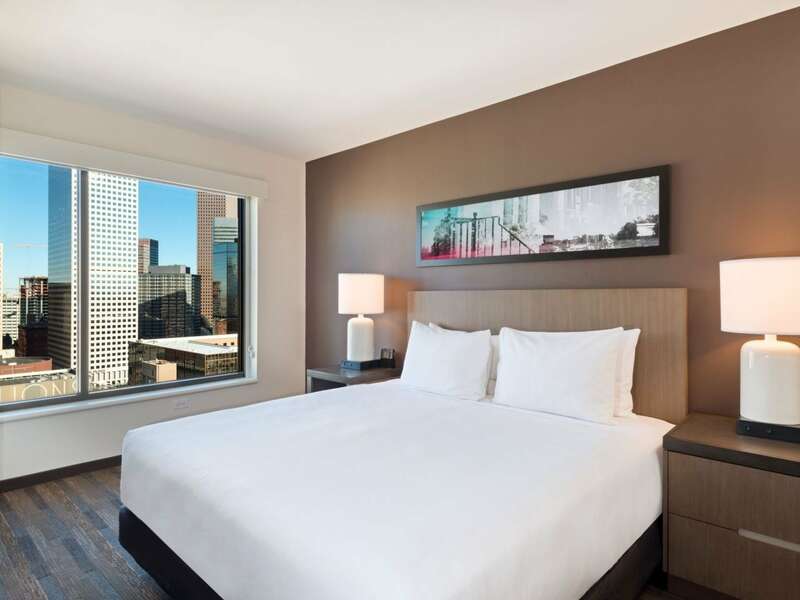 Open 24 hours a day, our complimentary StayFit™ Gym helps you keep up with your workout routines during out-of-town stays. 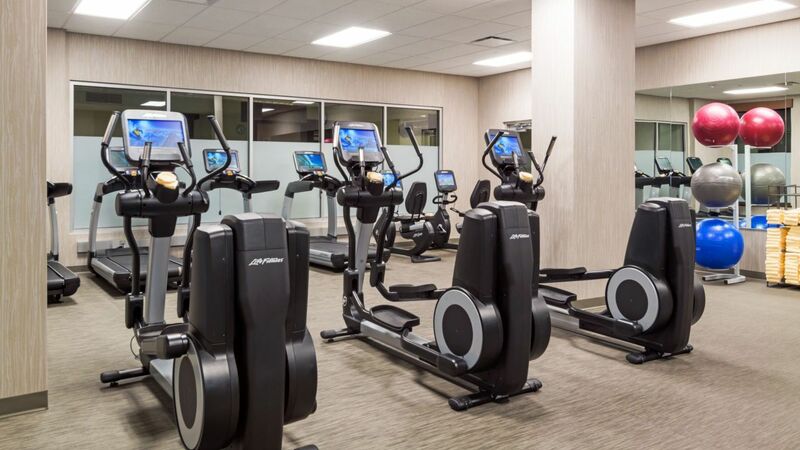 Get your heart pumping on state-of-the-art Life Fitness® cardio equipment, including treadmills and elliptical machines, or build those muscles with free weights. Yoga balls are also available, and fresh towels are provided. 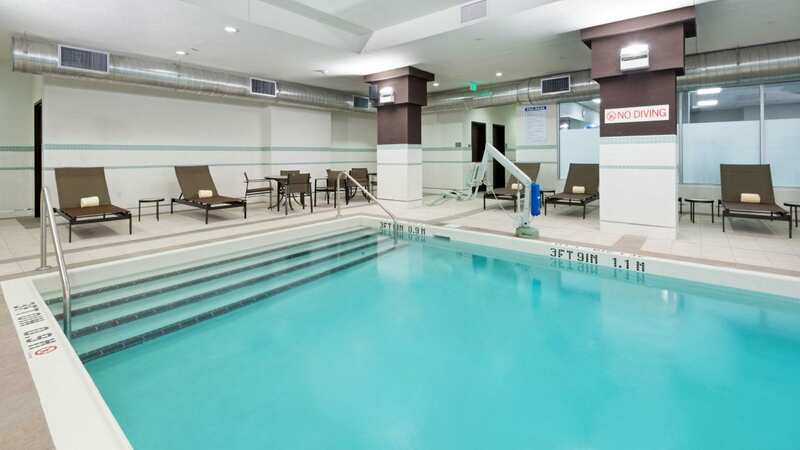 It might be cold outside, but the indoor pool at Hyatt House Denver/Downtown stays warm all year long. 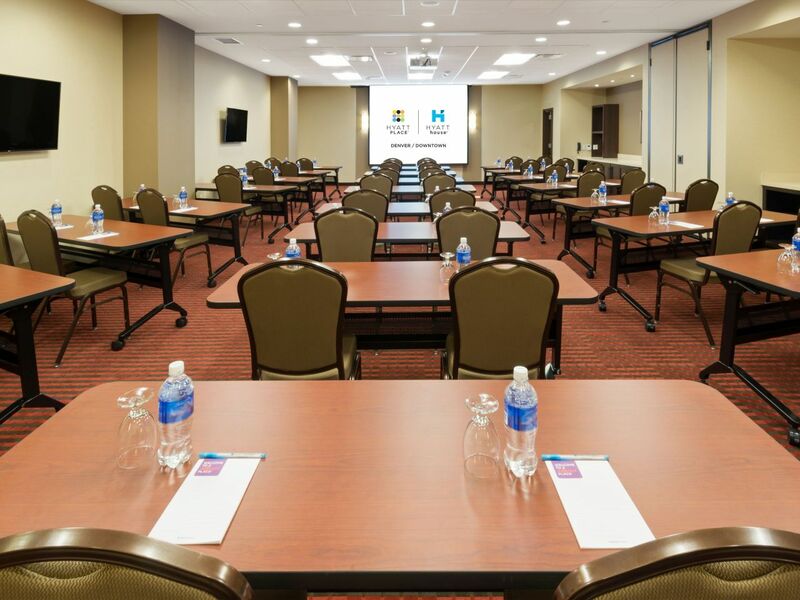 Complimentary for all in-house guests, our indoor heated pool is the perfect place to relax after a long day. Swim some laps, or lounge by the edge as the kids splash and play. 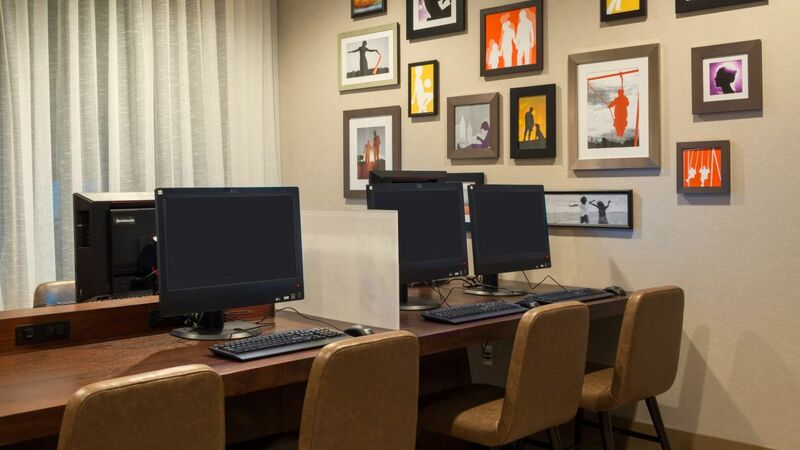 Guests are limited to two household pets per suite, only one of which may be a dog, and must be housebroken. Pets are not allowed in the Guest House or food service areas. 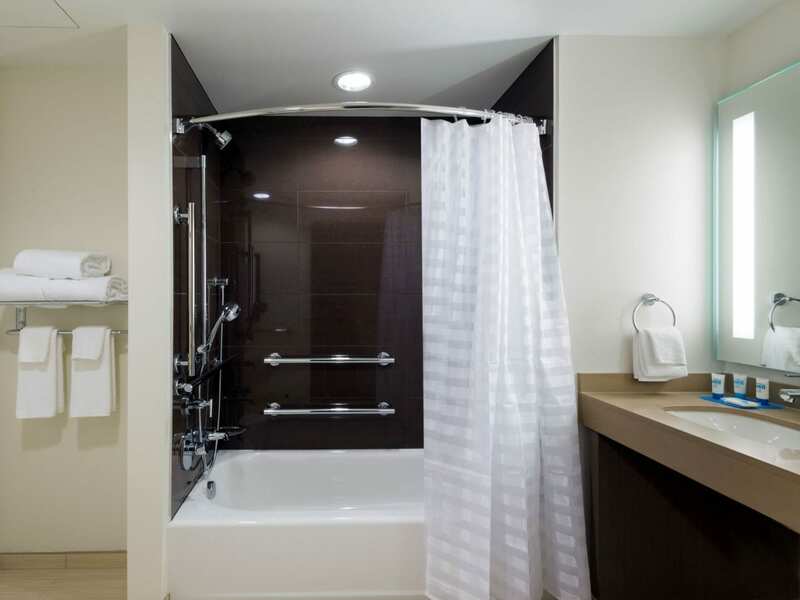 The hotel may charge up to a $200 non-refundable cleaning fee, which is inclusive of taxes. A cleaning fee will not be charged to a guest who requires a service animal. Pet must not exceed 25 pounds. 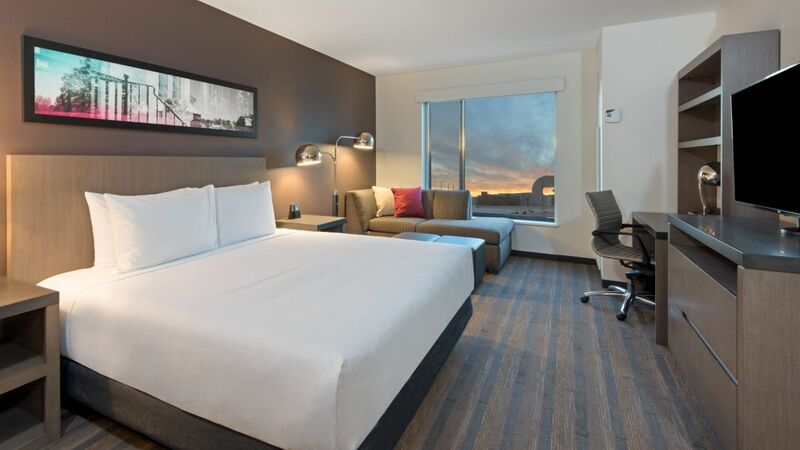 We recently stayed in Denver on a family trip at the Hyatt House on 14th Ave. The place was awesome and the service was great. 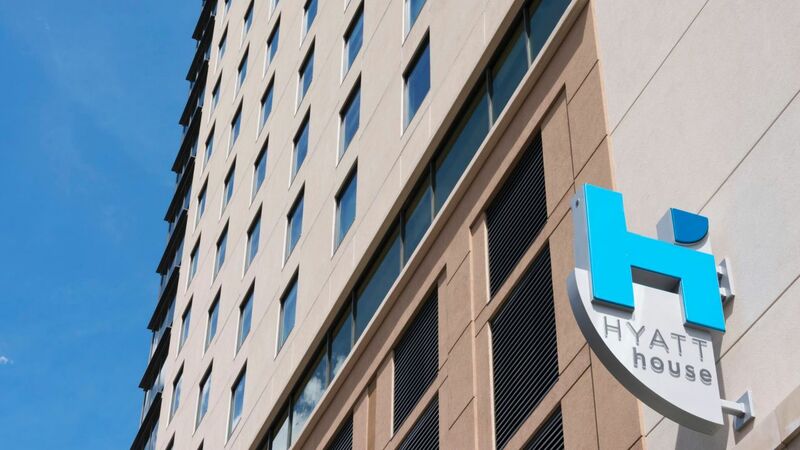 If you are looking for a place to stay while in Denver I would highly recommend the Hyatt House. 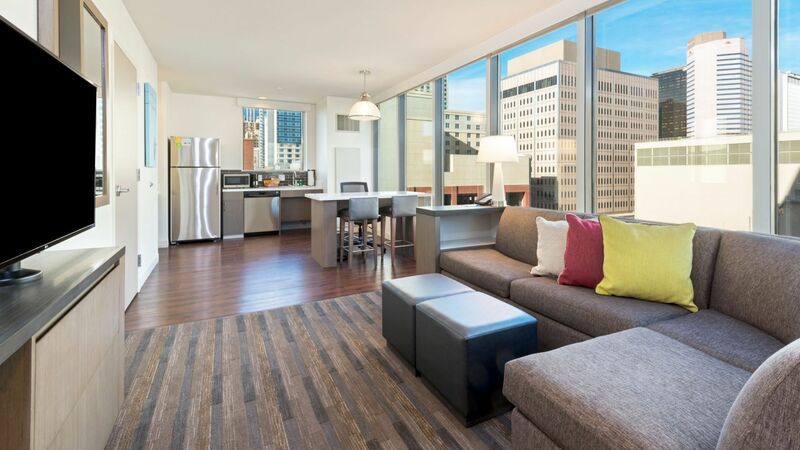 What else is happening at Hyatt House Denver / Downtown?